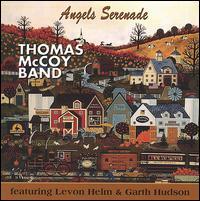 The tracks on Angels Serenade were recorded at Levon Helm Studios in 2003, with Levon Helm and Garth Hudson guesting. 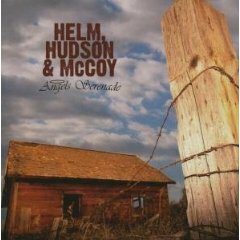 The album was first released in 2006 as a "Thomas McCoy Band" CD in the US, and then again in the UK in 2008 with the group renamed to "Helm, Hudson & McCoy." For more about these sessions and the musicians, see the page for the The Howlin' Hill Project.